Probably one of the most interesting and challenging state shapes to work with is that of NC. 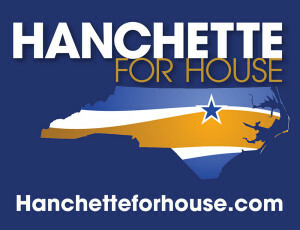 As a potential Representative in the NC Legislature, the candidate wanted to utilize a non-traditional palette that supported party affiliation but also reflected an independent philosophy. We created various campaign graphics and devices with the brand and candidate image prominently featured including yard signs, pledge cards, bumper stickers and literature for print and interactive pdf.